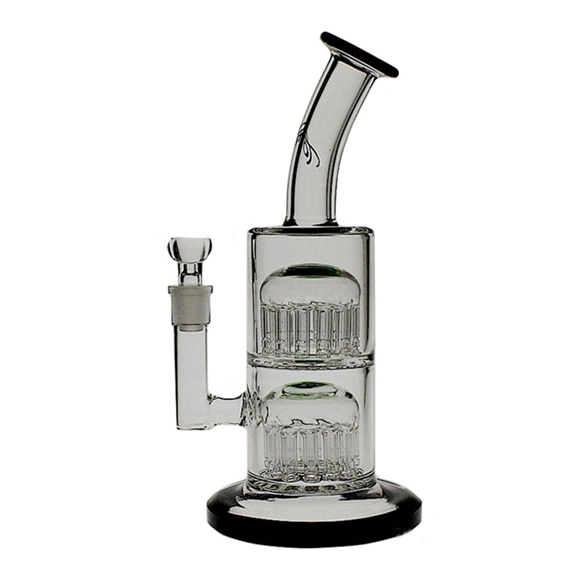 With 13-13 Tree Arms Percolators. Great airflow! 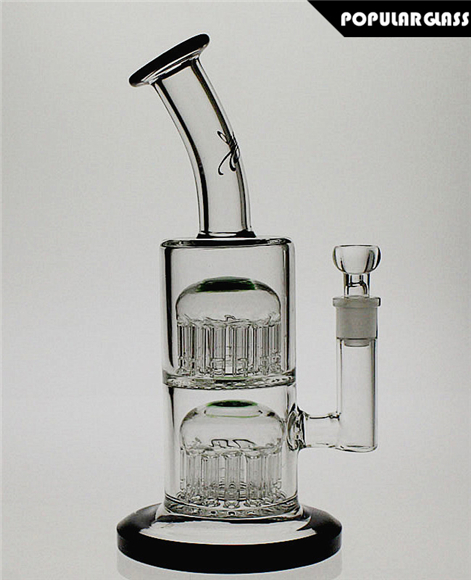 Great weight and thickness of glass! No complaints! Would highly recommend!